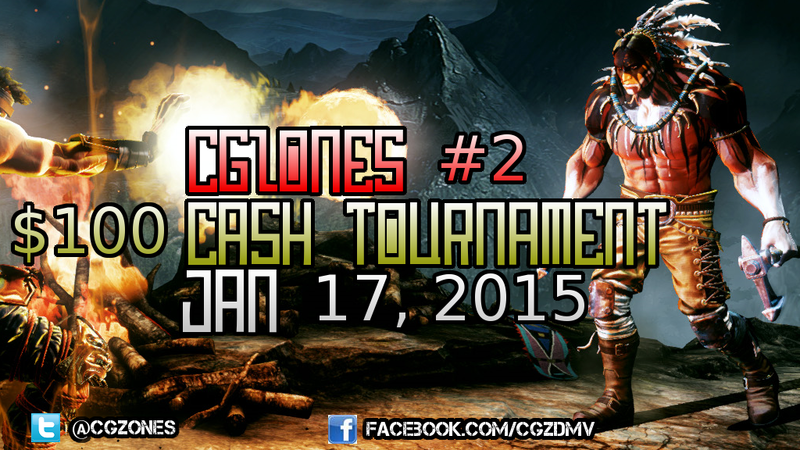 (Jan 17 '15) Killer Instinct Tournament, Online, Competitive Gaming Zone | Community. Reviews. Pwnage. *Also tell us your gamertag and email address attached to your paypal account. This is a way for us to keep records of your Xbox Live gamertag for point of contact. We advise everyone that participates to have a paypal account set up to earn your tournament winnings faster. The champion of the tournament earnings will be sent through paypal within 5 minutes of after the tournament. 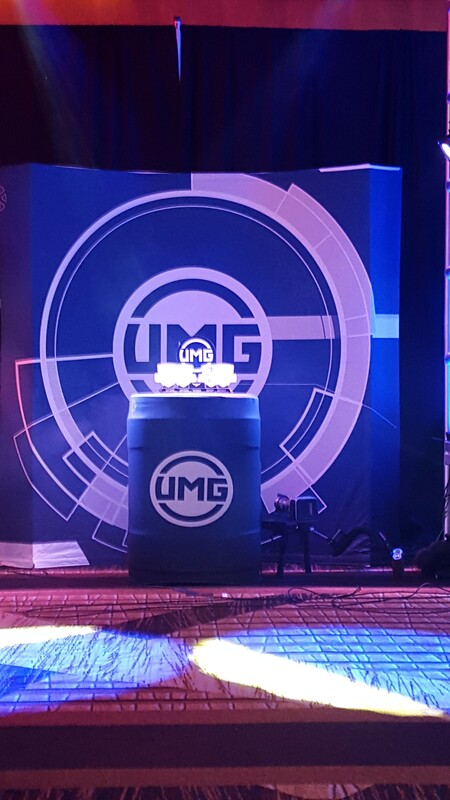 When you sign up, your participant name for the tournament will be for GAMERTAG. Check In time for this tournament is mandatory to participate. 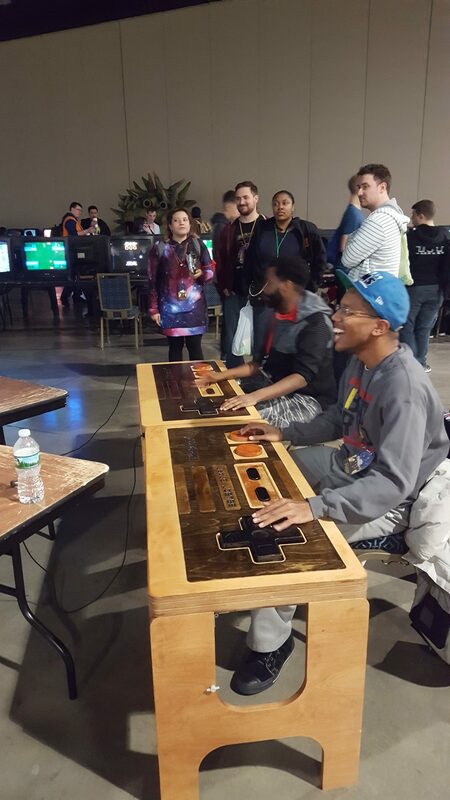 If your not checked in before the tournament starts, you money will be refunded and you will be out of the tournament. cgzones – Tournament will be streamed here. Time of stream will be during semi finals and finals. Follow the channel now to be notified when we are live.